M.A.D.D. Rhythms presents The Chicago Tap Summit, October 12-14, 2018. Many of the worlds most renowned tapdancers will return to Chicago to teach, perform and celebrate the art of tap dance while spreading a strong message of empowerment to our youth. This year’s Summit will be dedicated to the city of Chicago. Sarah Savelli started tap dancing at her mother’s dance studio in Northeast Ohio at the age of four, and has loved it ever since. 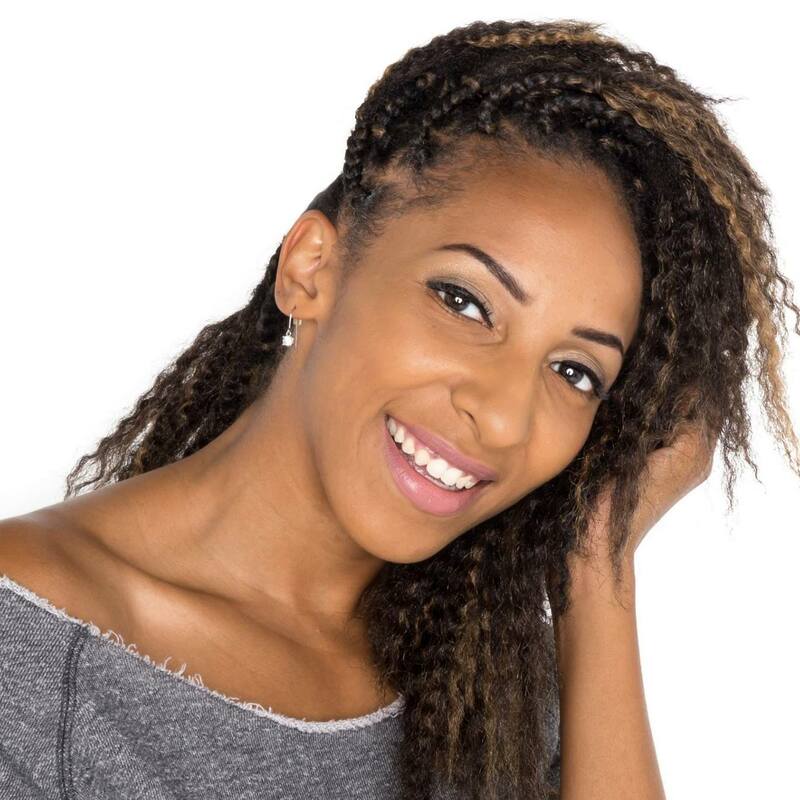 She began instructing locally at the age of twelve, and has been teaching, performing, choreographing, and producing Tap events for the past 20+ years. Sarah was a founding and choreographing member of Rhythm ISS… an influential Chicago-based, all-female tap company in the 90’s, and on the faculty of numerous studios, tap festivals and competition/conventions in New York City, Chicago, Michigan, and Cleveland; including Steps on Broadway (NYC), Gus Giordano Jazz Dance Center and Lou Conte (Chicago), the Chicago Human Rhythm Project, Third Coast Rhythm Project, West Coast Dance Explosion, Totally Tap, and Tapperfest Toronto. Best known for her swift and intricate footwork, Sarah was commissioned on three separate occasions by Playhouse Square (Cleveland, OH) to create and perform in a full-length tap work (Tap into Peace), was the first Capezio ACE Award for Tap choreography finalist in 2010, and appears in the PBS documentary Juba! The Masters of Tap and Percussive Dance. 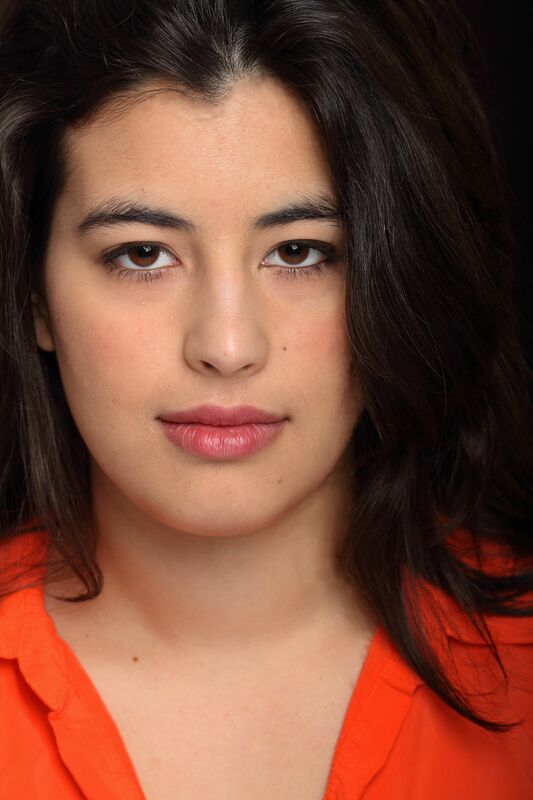 Sarah has studied and performed with many of tap dancing’s historical greats, and most recently has had the pleasure of dancing with Savion Glover in various shows across the USA including “Stepz” at NYC’s Joyce Theater in 2013. She is also the artistic director of the Cleveland Tap Crew, a youth tap ensemble with 50+ members that she established in Northeast Ohio in 2012. 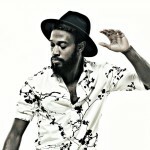 Ja’bowen Dixon is a prominent dancer, choreographer, actor, instructor, visual and performance artist who entertained audiences since he was six. By ten, he started working in film, commercials and concert performances. By sixteen, he was a founding member of M.A.D.D Rhythms. Being featured in Dance Spirit magazine, he continues his training from internationally tap dancers including the late Jimmy Slyde, he also teaches classes and workshops in the prominent dance studios, Lou Conte and Joffrey Ballet. Recently, he performed during halftime for the Chicago Bulls organization, featured in a pilot show directed by award winning director Lee Daniels and was on Steve Harvey Show. Jabowen is a natural born performer who captivates and inspires audiences. 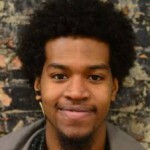 Latrell Garnett is an Artist & Entrepreneur from the westside of Chicago, that began tap dancing when he was 3 years old. Latrell got his start by watching vhs tapes of the tap group known at the time as Steppin’ Out. By watching the tapes over and over, Latrell eventually picked up tap dance and his family almost immediately started taking him to shows and studios with them. 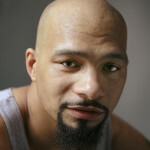 Since then, his journey has provided him opportunities to teach at various dance studios, including Hubbard Street’s Lou Conte, Supreme Dance Studio, Intuit, Transcendance, KDA, RH School of Performing Arts, Joel Hall Dance Center, and more, as well as opportunities to dance in various productions, festivals, concerts, tv shows, etc. 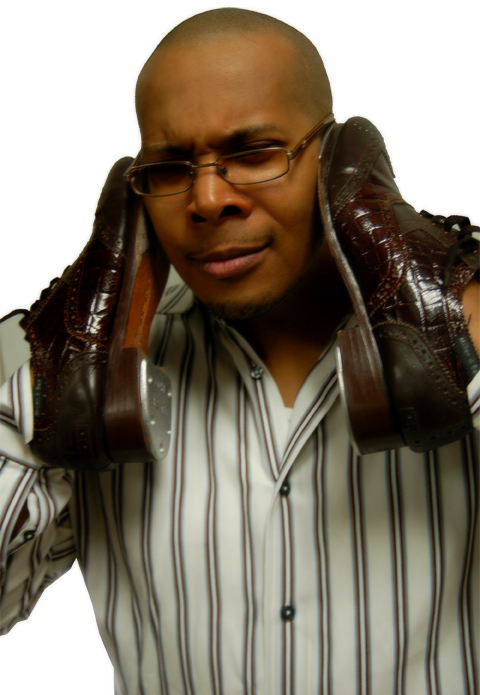 Latrell was once a member of Madd Rhythms, where he received majority of his professional training. Now, when Latrell isn’t working as an Entrepreneur, he is dancing as a solo artist and at other times with the group 333. Latrell is forever working to grow as a dance and music artist and intends to present dance music projects to the community soon. Starinah Dixon, a.k.a. Star, was born and raised in Chicago. She started dancing at a very young age. Brought up into a dancing family including her mom who studied African dance, which she later also studied, it was no doubt that she would have a love for dance. She is the younger sister of Bril Barrett who started M.A.D.D. Rhythms where she is one of the original members of the 9-year running tap company. With M.A.D.D. Rhythms, she has performed all over the U.S. including The L.A. 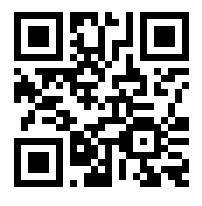 Tap Festival, The St. Louis Tap Festival, The Detroit Tap Festival, and Northern Illinois University. As well as performing, she also teaches and has been since the age of 16. Her teaching experience includes Alyo Children’s dance theater, Najwa, Chicago Park District, The Imani Dance Center, and the M.A.D.D. Rhythms Tap Academy. She, also dances with Chicago’s newest hip-hop company, Purified. 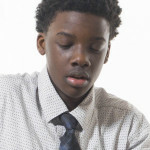 Donnetta Jackson was born and raised in Chicago, IL. She started dancing at the age of 7 at The Sammy Dyer School of the Theatre and at 11 years old, became one of the founding members of M.A.D.D. Rhythms. Donnetta has performed all over the US, including the St. Louis Tap Festival, The Detroit Jazz Fest, United Nations in New York, Florida, and Tennessee. 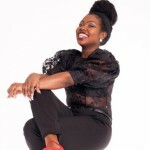 She has received scholarships from The Sammy Dyer School of Theatre and Chicago Dance Connection and taught at The Sammy Dyer School of Theatre, M.A.D.D. Rhythms Tap Academy, and Maria High School. 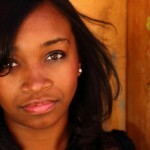 In addition to tap dance, she does hip-hop, ballet, jazz, praise dance, tumbling, and cheerleading. TV appearances include various local news programs. Tristan Bruns is the Director of The Tapmen Dance Company and Artistic Director of TapMan Productions. 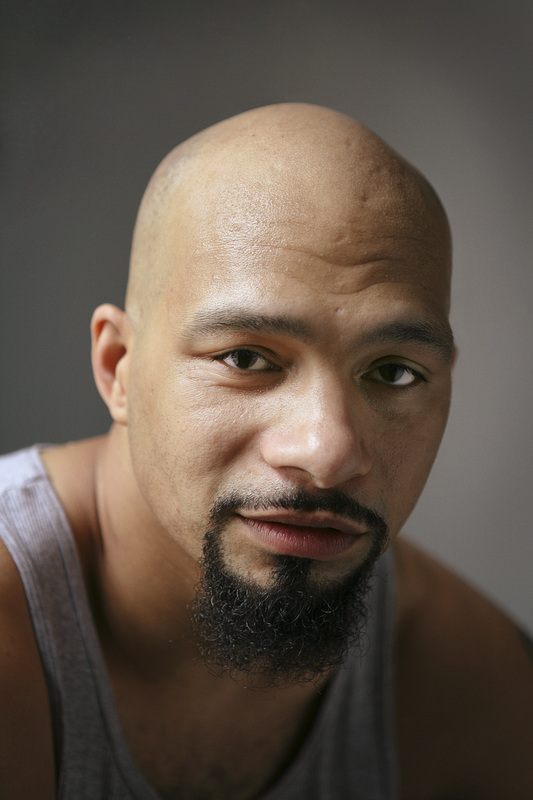 He is a 2-time recipient of the Audible Odyssey grant for new works, the Individual Artist Grant for New Works by the Chicago Department of Cultural Affairs and Special Events, and the Outstanding Choreography Award at the Dance Chicago Festival. 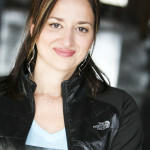 Megan Davis started dancing 20 years ago in Austin, TX, where she apprenticed with Tri-Tone and Tapestry Dance Company. 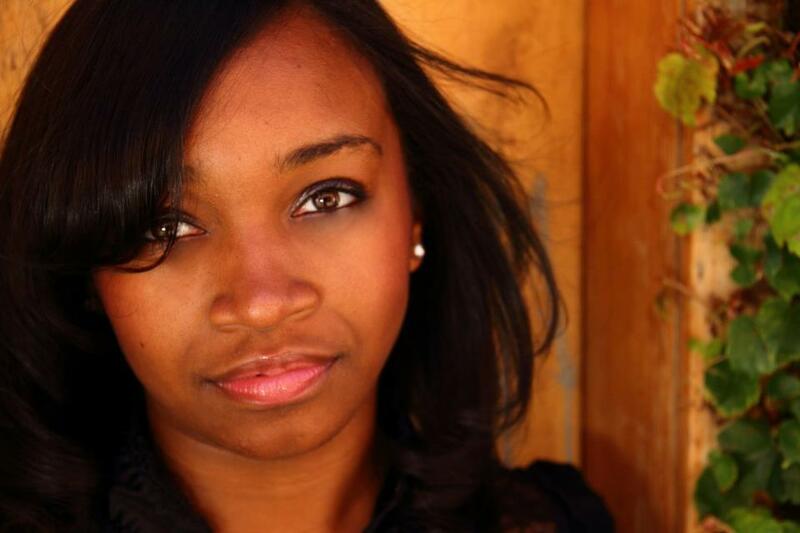 She has since moved to Chicago where she is a company member at MADD Rhythms. 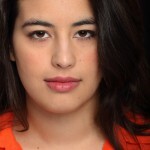 In addition to dancing, Megan studies theoretical mathematics at DePaul University, and is on course to obtain a M.S. in June of this year. 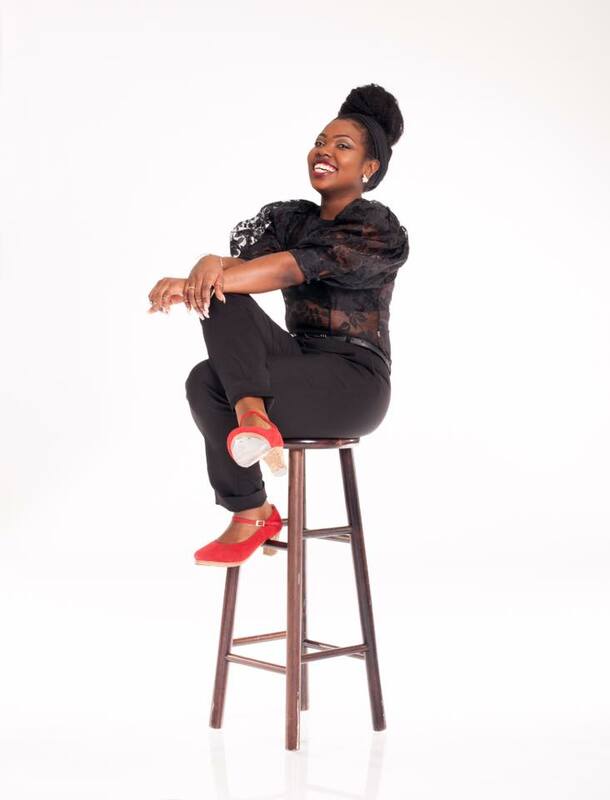 Victoria Jones was born and raised in Gary, In, and was the first student from Gary performing in M.A.D.D. Rhythms in Chicago from 2005 until present. Under the inspiration of the tap movement, Victoria relocated to Las Vegas, determined to progress and pursue her dance career. Her tap career with M.A.D.D. Rhythms has led her to start the Las Vegas division, M.A.D.D. Rhythms Las Vegas. Inspired from many greats including the late Dr. Bunny Briggs, and Dr. Prince Spencer, she joined forces and founded the Las Vegas Tap Fest in 2013, a nonprofit 501©3, designed to honor the history of tap dance in Las Vegas and keep this art form alive. 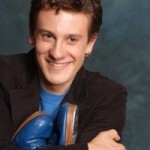 Alexandrya Fryson is a fourteen year old, professional tap dancer. She has been Tap dancing since the age of three. She became enrolled in M.A.D.D. Rhythms Tap Academy at age six, then went on to audit the M.A.D.D. Rhythms After School Matters Program (ASM), at age nine. As a member of the ASM program she performed for Mayor Rahm Emmanuel. When she turned ten, she became an apprentice of M.A.D.D. Rhythms. She then performed in the sensational tap dance show Supreme Love, by Jumaane Taylor. She, since the age of 11, has performed all over the city of Chicago at events such as, Audible Odyssey, I Am Fundraisers, and The Family Fun Festival. 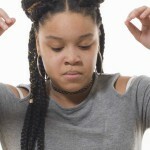 She started assisting at the M.A.D.D Rhythms Tap Academy at 12 and now at age 14 continues to perform, and teach. 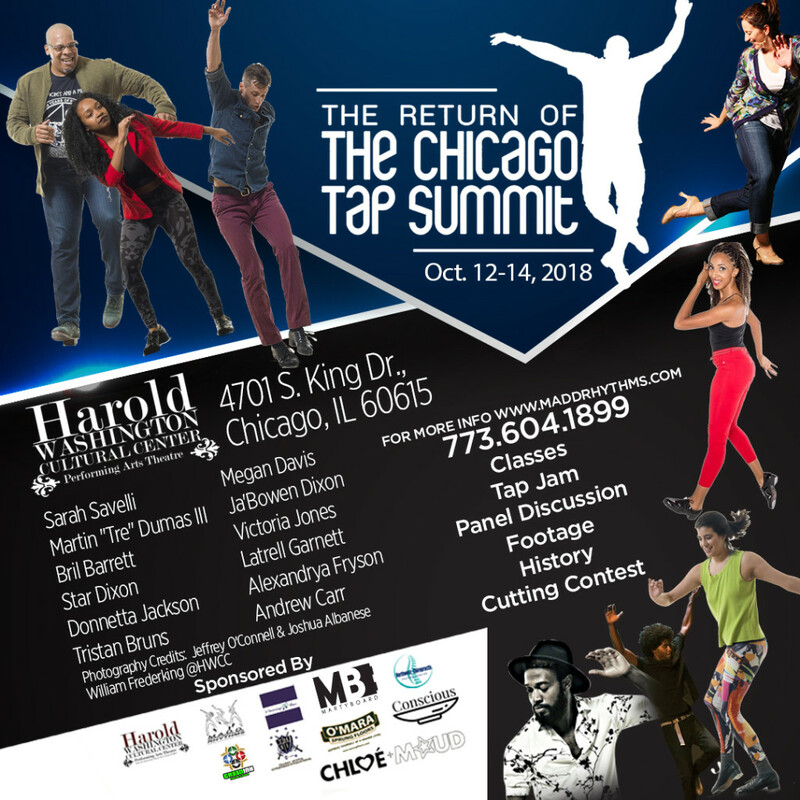 The Chicago Tap Summit 2018 will include an array of master classes for all levels of tap dancers, along with history sessions (complete with rare footage of some of the all time greats of tap), a Tap Jam, a Cutting Contest, a panel discussion and our popular “LIVE THE HISTORY” lecture/demonstration which takes you through TAP history by the legends who lived it. The festival will wrap up with an electrifying concert “FEELING GOOD: A MADD Tribute To Nina Simone” featuring all faculty, special guests and the M.A.D.D. Rhythms family. All classes and the performance take place at The Harold Washington Cultural Center (4701 S. King Drive, Chicago, IL. 60615). M.A.D.D. Rhythms is a dynamic collective of young entertainers from diverse socioeconomic backgrounds, with one thing in common. A love and respect for the art of tap dance or “the dance” as we like to call it. 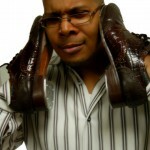 Bril Barrett (Imagine Tap, Porgy and Bess, The Tap Dance Kid, Riverdance, Oprah and the Jenny Jones show) founded the company in 2001 and serves as business manager and artistic director as well as being one of the company’s principal choreographers/dancers. Approaching our seventeenth full year in existence, with 11 critically acclaimed concert performances, several workshops behind us and 6 successful festivals under our belt, we hope you’ll join us. Our company is producing a large corporate companies holiday party this December and had mentioned an interest in finding talent that could do “bottlecap tap dancing”. It suits our theme and I was just curious since you are located fairly close to us here in Cedar Rapids, IA if you had any talent that may be interested in this. If so, what would be a range for possible costs to have them for basically a 5 hour commitment on December 1st? If you could get back to me soon I would greatly appreciate it.